A true revolution in the temperature control world, the hugely successful IPV4 offers a fully functional system to monitor the heat on the coil wire using the YiHi SX330 v4S temperature control chip. 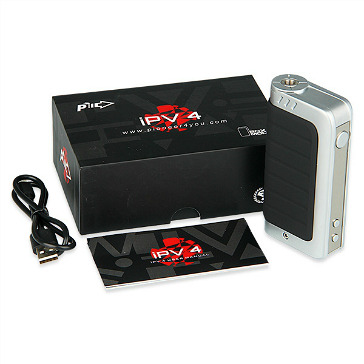 A true powerhouse at 100W, the IPV4 is noteworthy for many useful features and advanced technology. This little rocket can fire all the way down to 0.1Ω, has an extremely easy interface, and a very low price. It looks brilliant, vapes brilliant. The IPV4 is appreciated by a huge majority of vapers worldwide. To use the temperature control feature, you will need to be using Nickel coils (Ni200). Kanger Ni200 pre-built OCC coils or SMOK Ni200 can be used, as can be similar coils with Ni200 wire. When the IPV4 reaches the maximum temperature you set it to, it will automatically stop heating at that level by adjusting the wattage. On an RDA, if the coil wire is approaching a dry hit, the IPV4 stops wire heating until the wire gets more e-liquid on it. This means safer hits, plus you will not have any more dry hits. Arguably the most anticipated box mod of the year, the IPV4 has quite a few features that make it easy to use at a very high performance level. 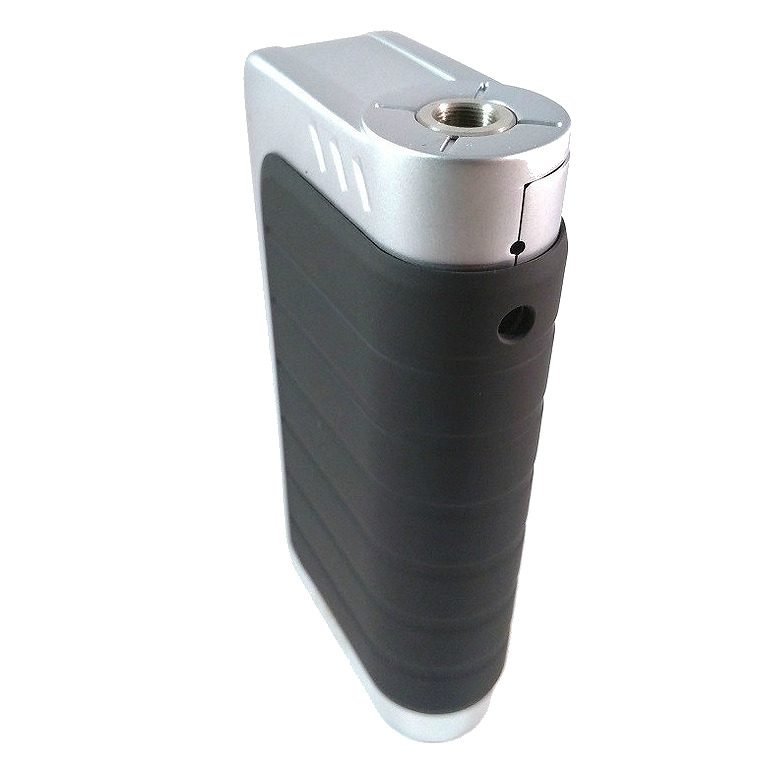 The IPV4 is also superbly designed for visual appeal. The contoured battery cover feels really good in the hand, and the curved corners are great to hold and look at. A solid build with quality workmanship, the brushed metal case is first class and the buttons are nice and sturdy, there's no rattling at all. 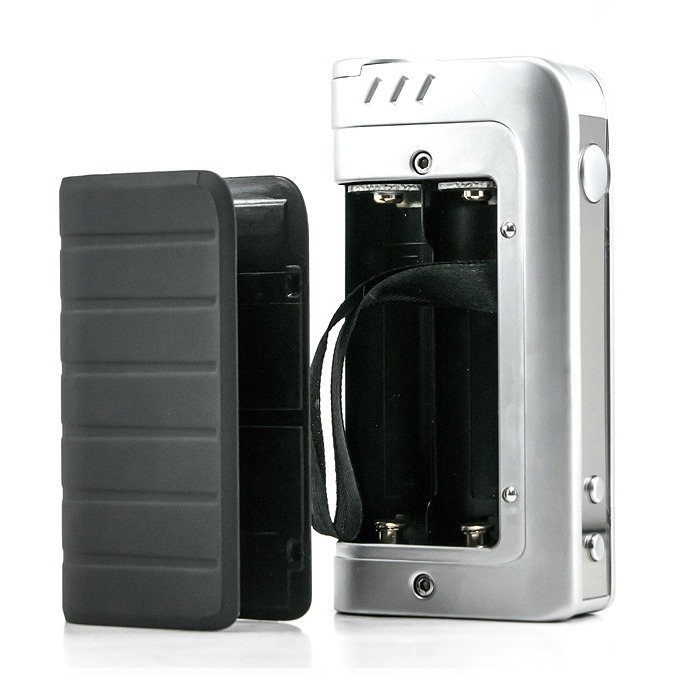 The IPV4 takes two 18650 batteries that translate into a very long lasting battery. When you need to switch batteries, you simply slip the battery cover off. The cover is held in place by ball-bearings, a very effective way to cover batteries. Using the wattage mode is the classic switch between wattage levels, which in the IPV4 is a whopping 5W - 100W. It works remarkably well in the wattage mode, there is no firing delay at all. 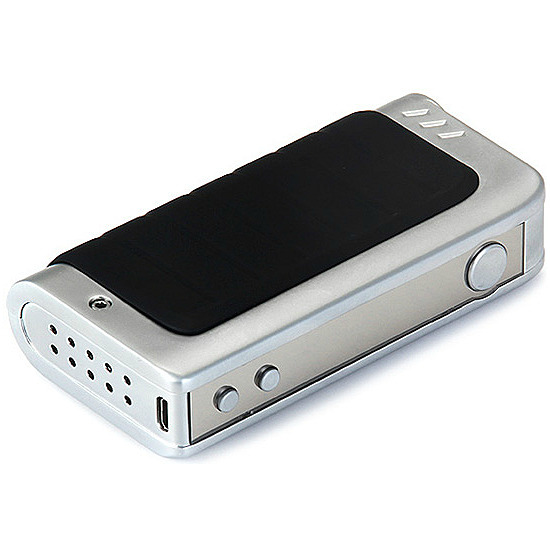 You can save up to 5 personalized wattage settings and scroll through them with ease using the M1-M5 settings. The IPV4 has undeniably set the bar in terms of price and temperature control. From maximum customization to safety, from Pioneer4You has delivered one the very best cutting edge performances in the market. 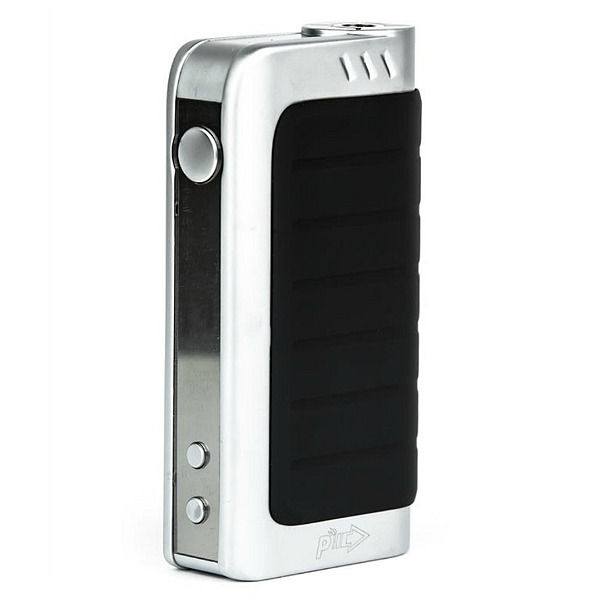 If you're looking for a box mod that can fire up to 100W, has temperature control that actually works and doesn't cost $200, then we highly recommend the IPV4. → You will need two 18650 inner batteries. Please click here. → You will also need an external charger for 18650 batteries, please click here for an original Trustfire charger.